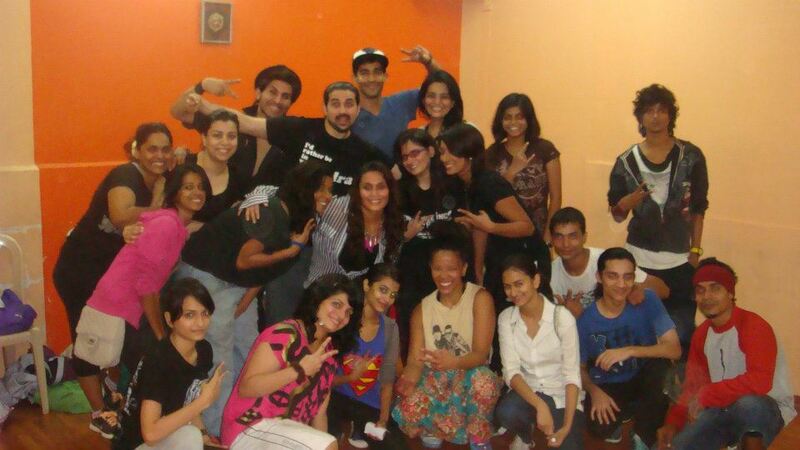 PriyaGoDance: FLY LADY DI's Workshop I organised. 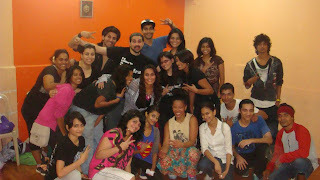 Fly lady Di, from Toronto was passing through Mumbai, so I organised 2 workshops for her, one at the studio and the other at our party Blame it on the Boogie. Was a pleasure working with her and became good friends through the process. Workshop video 2 will be up soon as well as a fun video myself and Di shot on the streets of MUMBAI! The entire group @ workshop. So you can check out the video of FLY LADY DI's Workshop below that I organised.